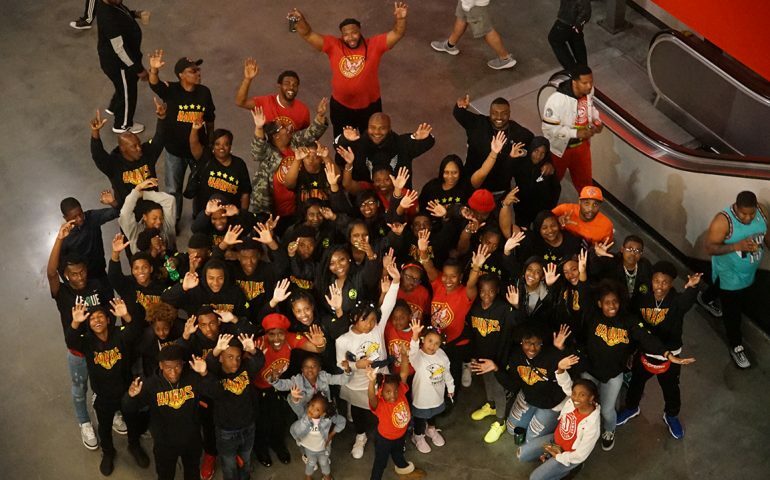 Even though Future was out of the country on an international tour during spring break, that didn’t keep him from reaching back and spreading good times. 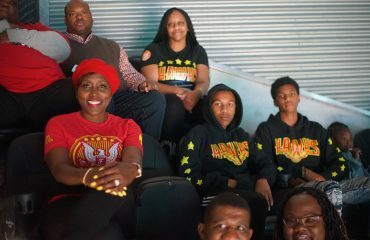 In partnership with powerhouse law firm Greenberg Traurig, his FreeWishes Foundation, which his mother Stephanie Jester and sister Tia Wilburn-Anderson hold down for him, donated 500 tickets to area students to attend the Atlanta Hawks matchup against Philadelphia 76ers April 3 at State Farm Arena. 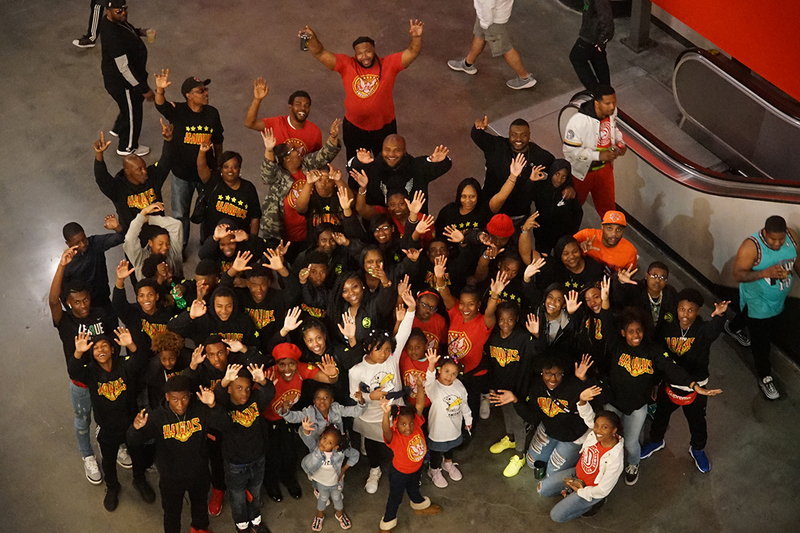 Future was the featured performer at the Hawks season opener in the new facility. 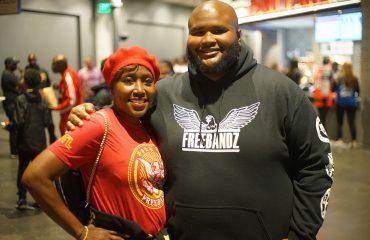 Kids came from the Grammy-winning artist’s own AAU 7th and 8th grade Freebandz Elite teams, along with eight area-schools, including some from the Governor’s List of Distinguished Schools, which includes Charles R. Drew Charter and the Elite Scholars Academy. 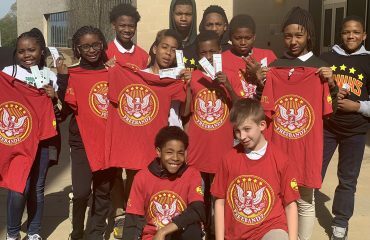 To celebrate the outing, the students, accompanied by coaches, administrators and parents, were outfitted in customized Atlanta Hawks + Freebandz tees and treated to food vouchers to further enjoy the game. “We spoil our kids,” Stephanie Jester beamed towards the end of the game. 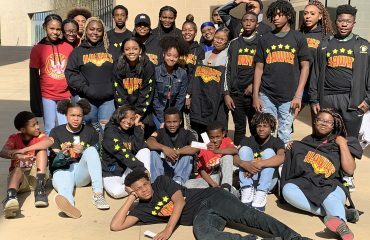 This is the third year the FreeWishes Foundation has spread Hawks spring break cheer. With NBA legends and Philly greats Julius “Dr. 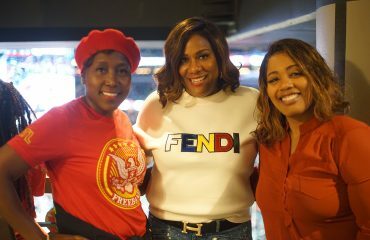 J” Erving and Allen Iverson in attendance, the Hawks, fueled by 33 points and 12 assists from their superstar rookie Trae Young and 25 points from power forward John Collins, toppled the 76ers 130-122 for their third win against the club this NBA season. 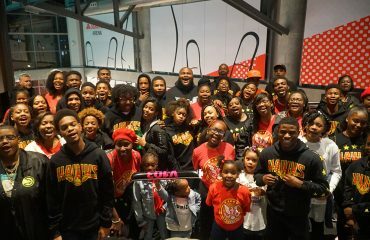 Check out pics of the FreeWishes Foundation attendees to the Hawks 76ers game below! CASTING CALL FOR NBC’S THE WIZ: WHO YOU GOT? 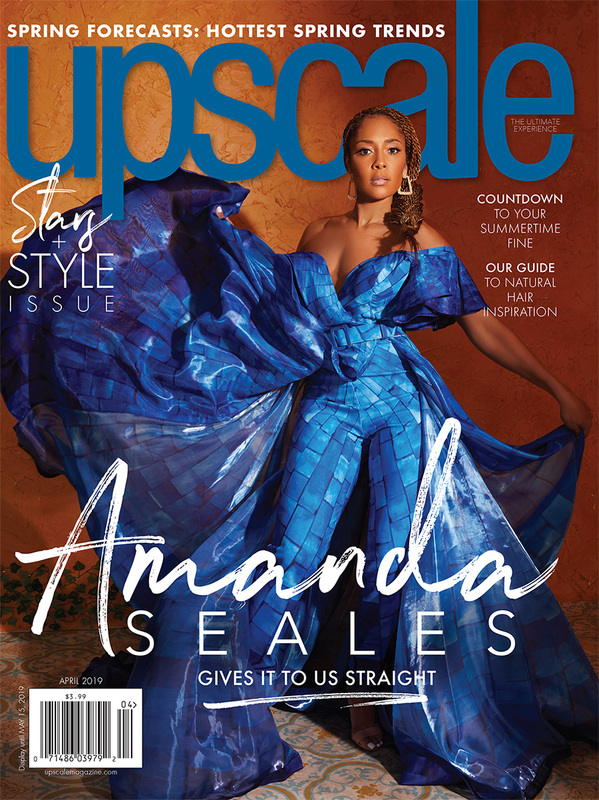 IS MARIAH HEADED TO EMPIRE?